What if that first day of school starts with a big huge ball of playdough. Every kid, every classroom, every grade. Well to start, how about kinder to 6th. Preschool already does, so they’re ahead of the curve. There’s that glob of playdough in front of your students. What would they do? For sure they’ll look around at their peers, at you, the teacher, and wonder “what the heck” (well maybe not in kinder). They’ll look at it and ask you, “What’s that for? What should I do with it? Can I play with it? You’ll look at them and say, “Sure if you want to.” And then you hear it, the joy, laughter and hubbub of conversation as they get their hands right into it and manipulate that glob in front of them. You smile, it brings back fond memories. Playdough has been a favorite of yours. The play resounds with laughter in the room. You have a purpose for that chunk of playdough. Your kids will see that the year starts with play, with silliness that puts you and them at ease. You’ll get to know one another; the kids and you and each other. You’re building relationships. 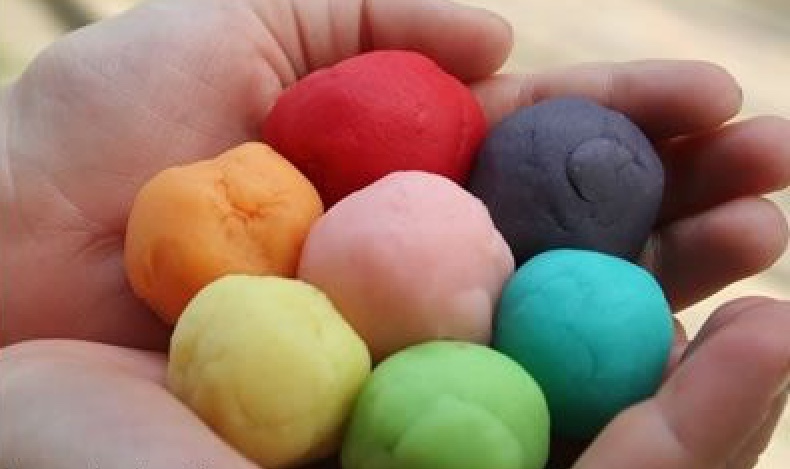 You’re creating a space that welcomes them, that leaves room for trial and error, there is no right or wrong in playdough; just the doing and trying. So much “stuff” to do in the days that follow. You’ll work together to set up your physical environment, your classroom library, your learning spaces (flexible seating has finally been realized in your room), you’ll have a discussions about the curriculum. You’ll hopefully develop agency, the goal of your classroom culture! Kids want to be heard and you’ll listen to them to understand who they are. If you haven’t started yet, what do you want those first days to look like? And if you have, start a Monday with playdough. You might like to give it a try. Many call it soft starts. That works for me. Playdough is soft! 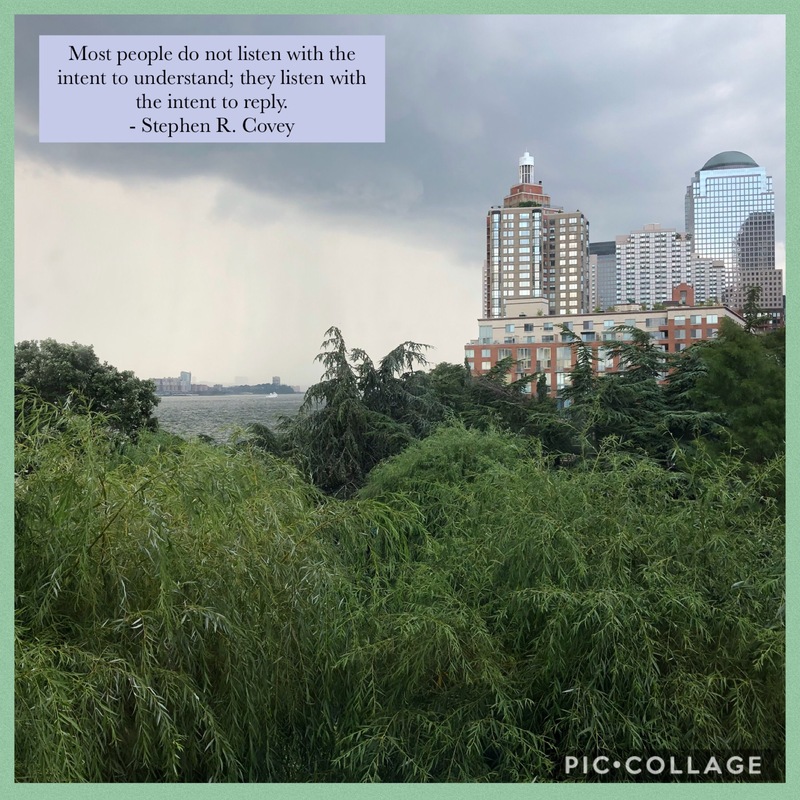 This entry was posted in Uncategorized and tagged #beginning of school, agency, Building Relationships, classroom culture, curriculum, Soft starts. Bookmark the permalink. Thank you for reading and your comment.